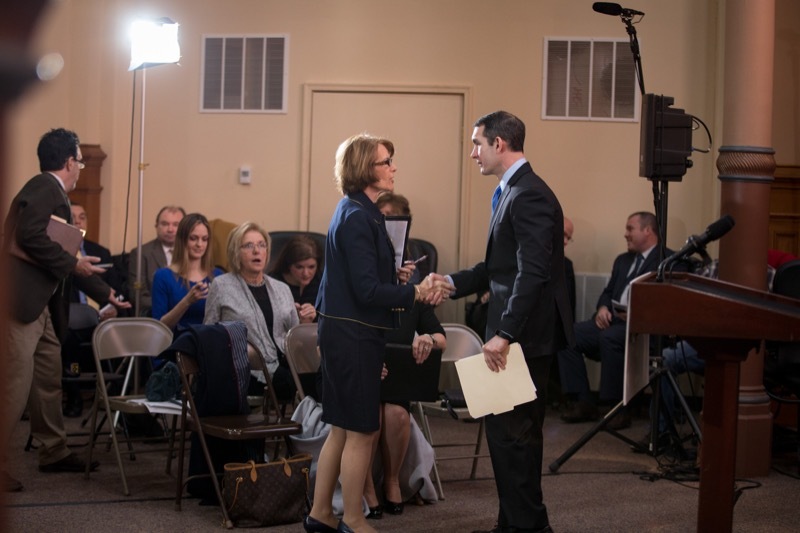 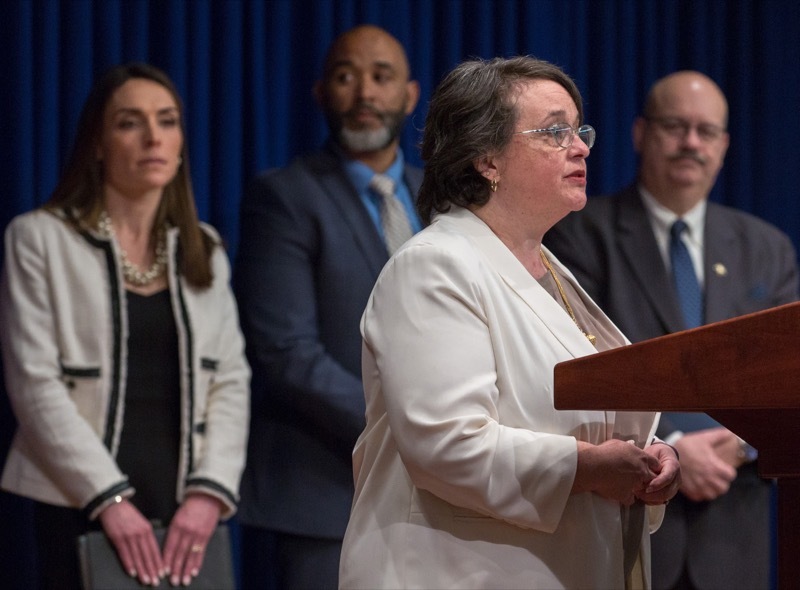 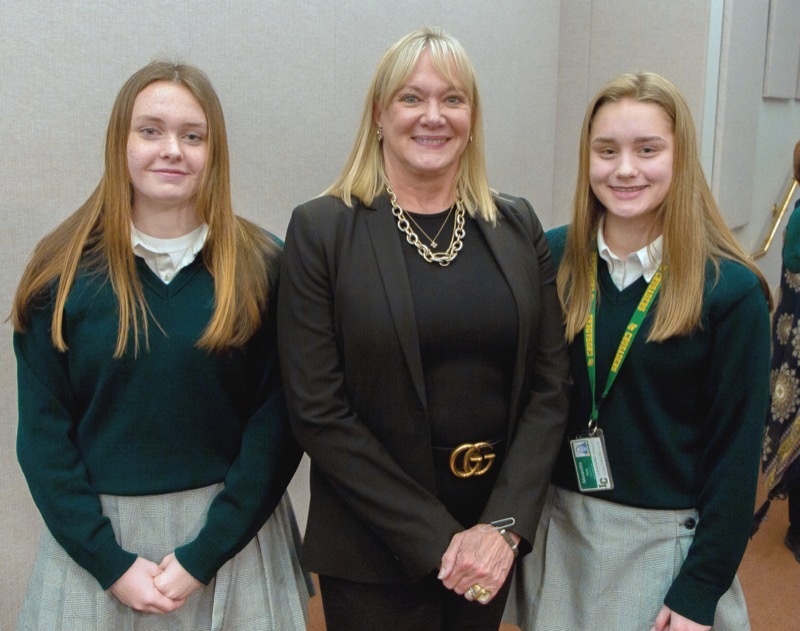 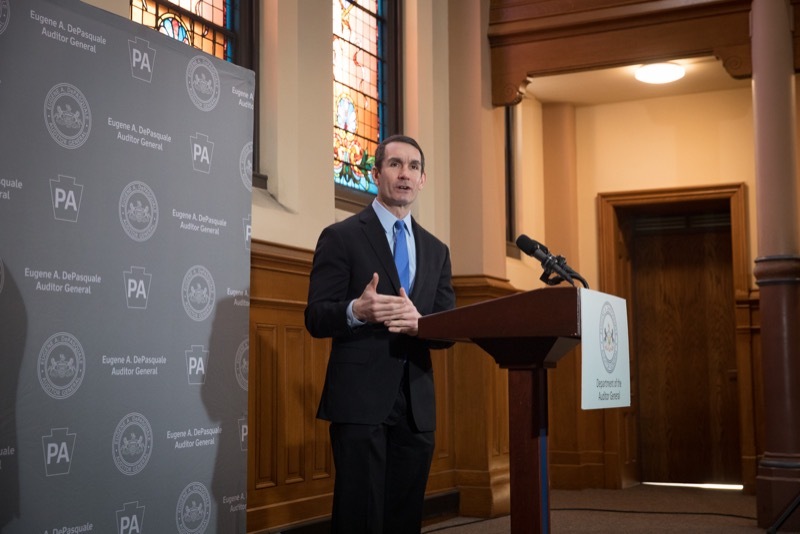 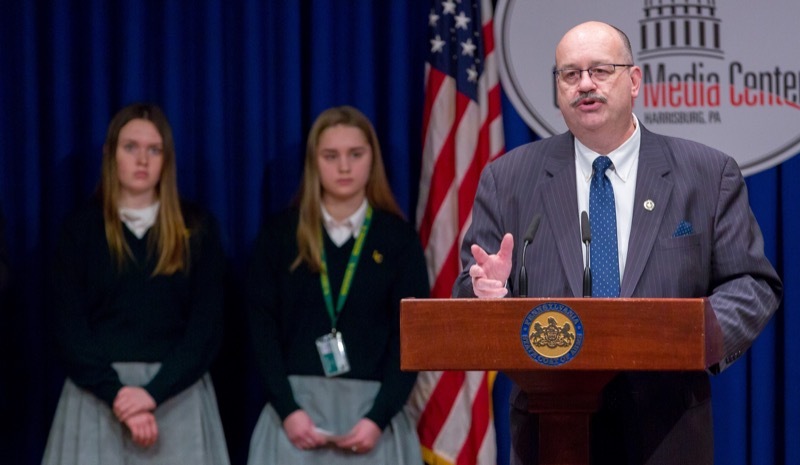 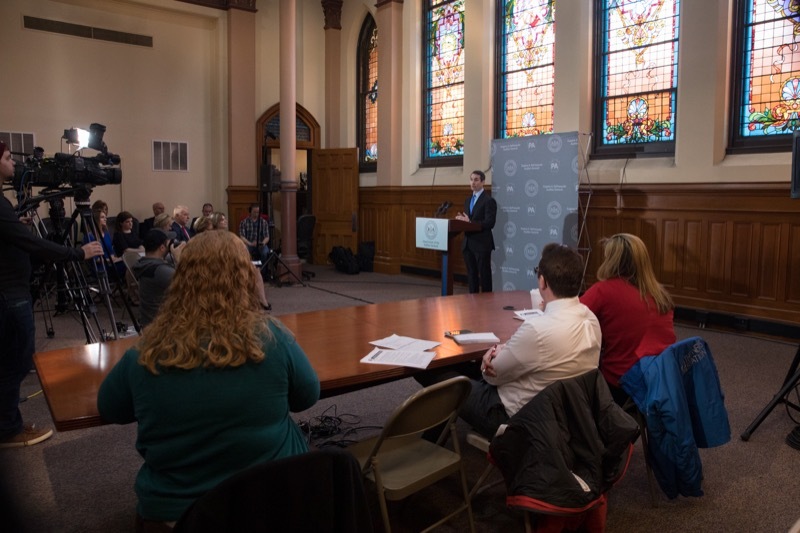 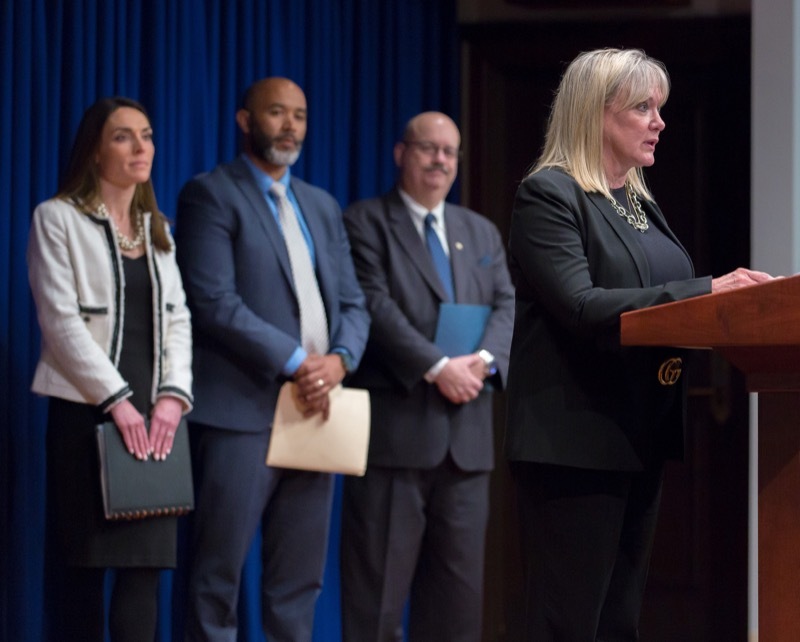 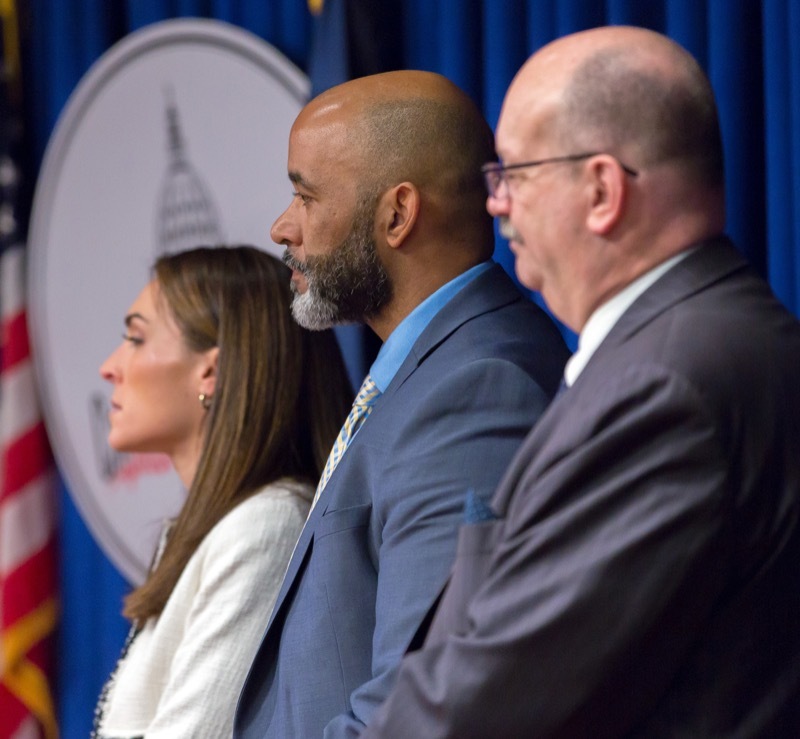 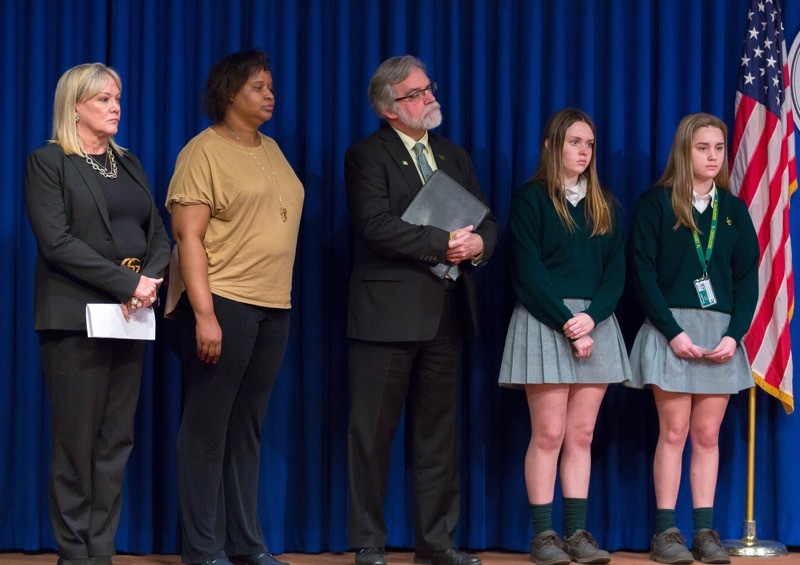 Harrisburg, PA - Secretary of Banking and Securities Robin L. Wiessmann joined the Pennsylvania Insurance Department, PHEAA, and the Pennsylvania Office of the Attorney General today to announce a new financial literacy program for high school and college students. 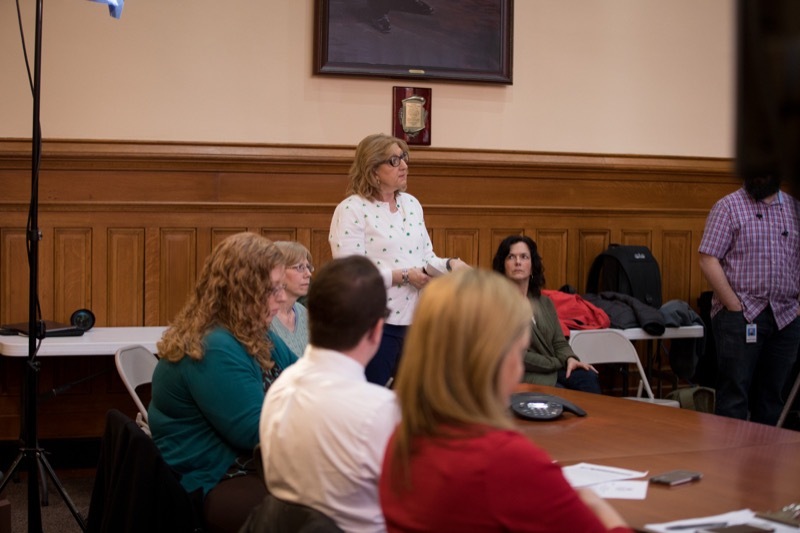 Harrisburg, PA - For many people, the days that follow the beginning of daylight saving time, and losing an hour of sleep, can be difficult. 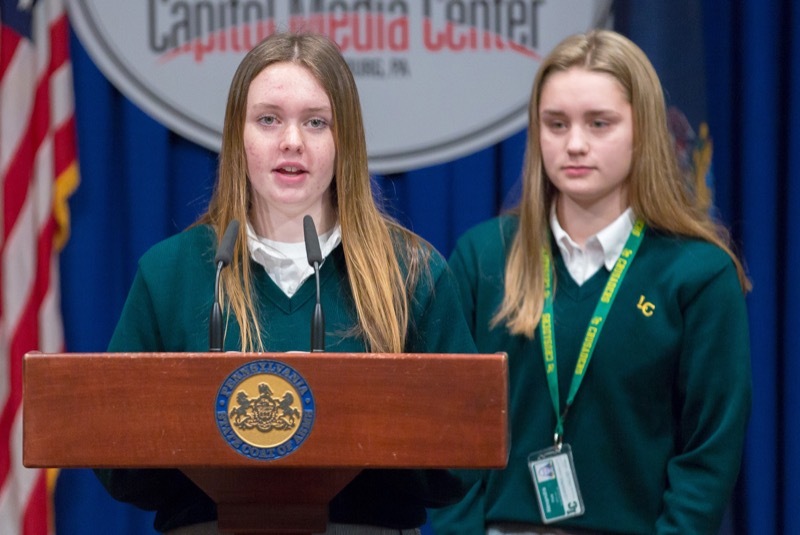 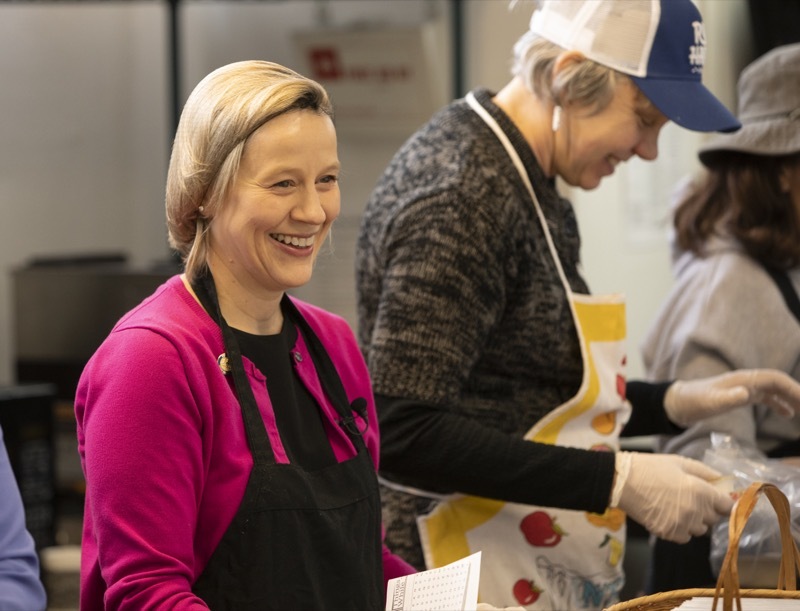 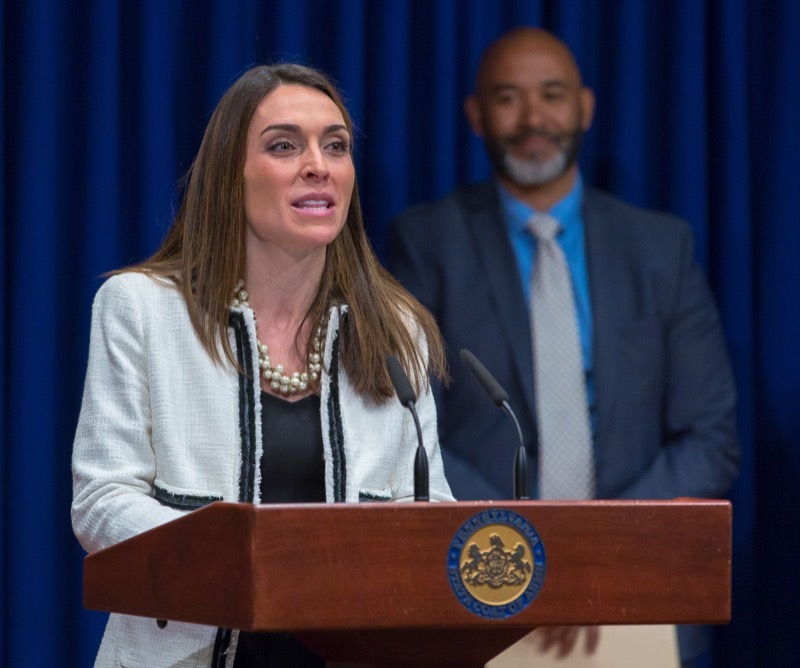 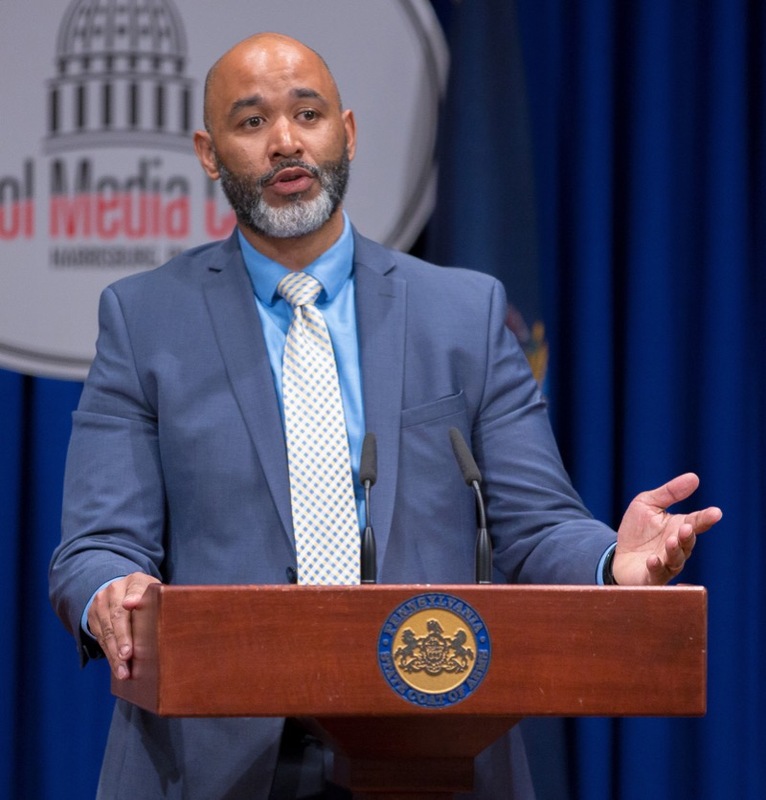 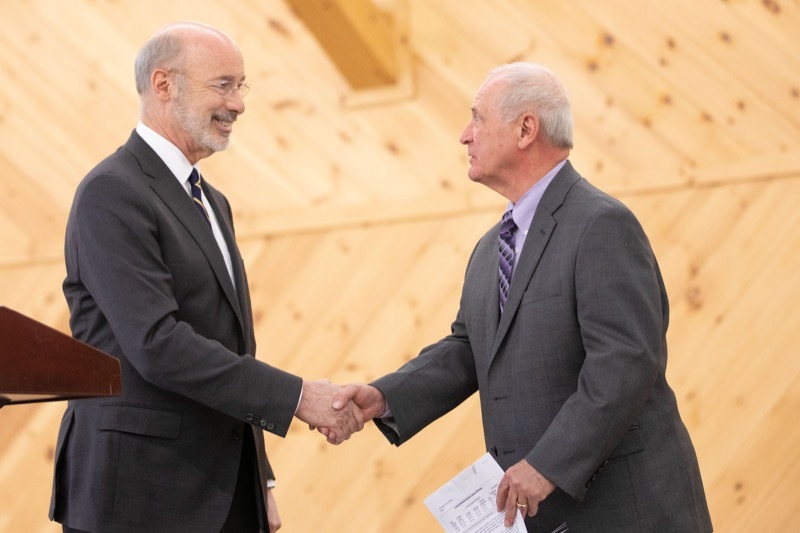 The Wolf Administration encourages all Pennsylvanians to get an adequate amount of sleep each day, as it plays a vital role in an individual's mental and physical health, safety and quality of life. 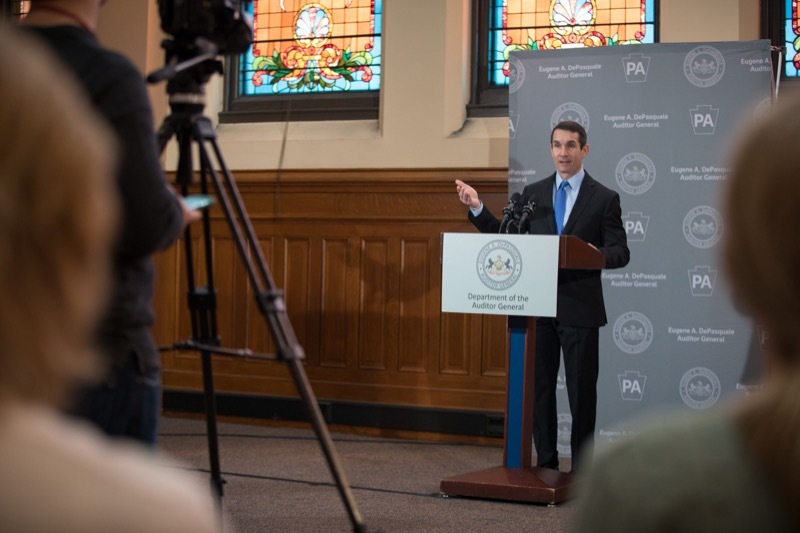 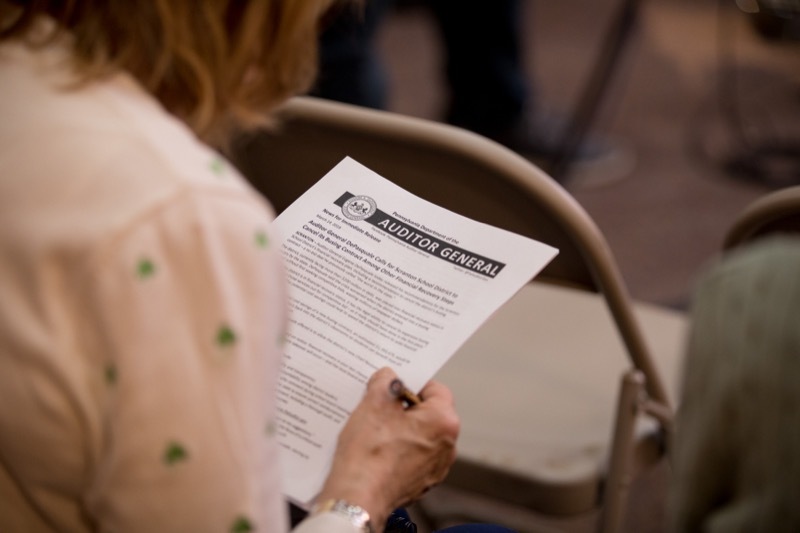 With about a month remaining before the April 15 deadline to file state and federal tax returns, the Department of Revenue today partnered with the IRS and the Pennsylvania Institute of Certified Public Accountants to offer useful filing tips and other guidance to help Pennsylvanians avoid falling victim to common tax scams. 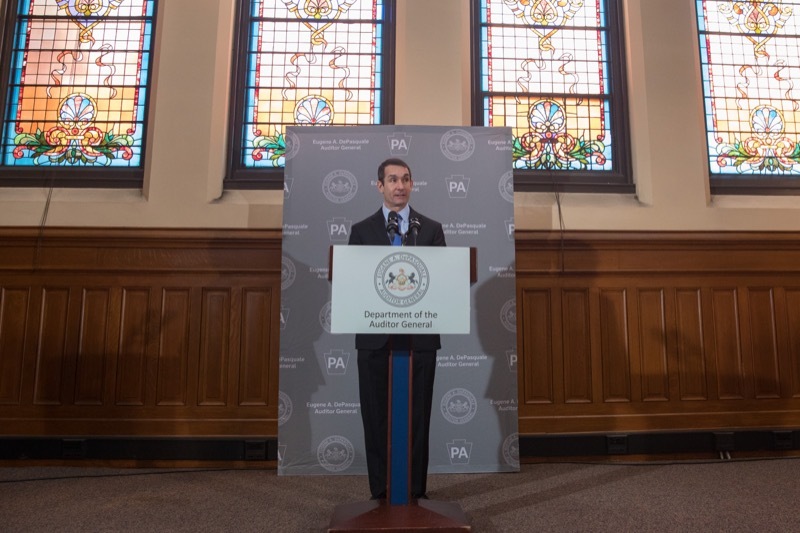 Harrisburg, Pa. - With about a month remaining before the April 15 deadline to file state and federal tax returns, the Department of Revenue today partnered with the IRS and the Pennsylvania Institute of Certified Public Accountants to offer useful filing tips and other guidance to help Pennsylvanians avoid falling victim to common tax scams. 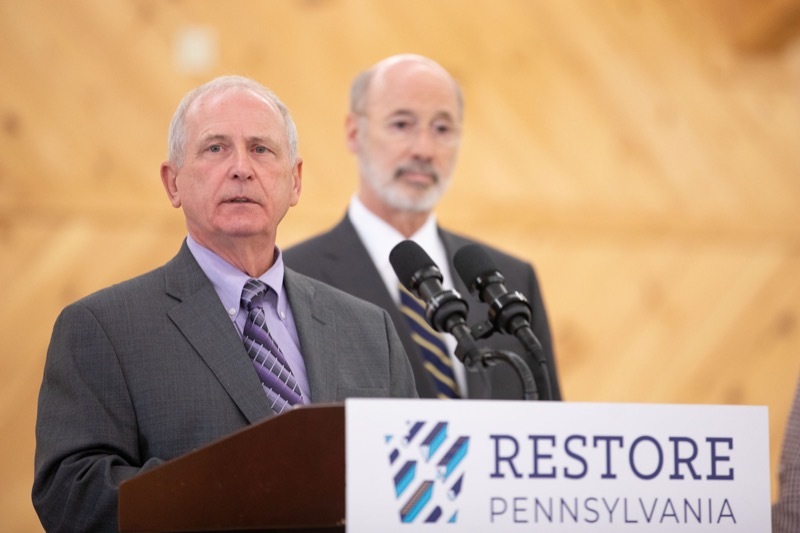 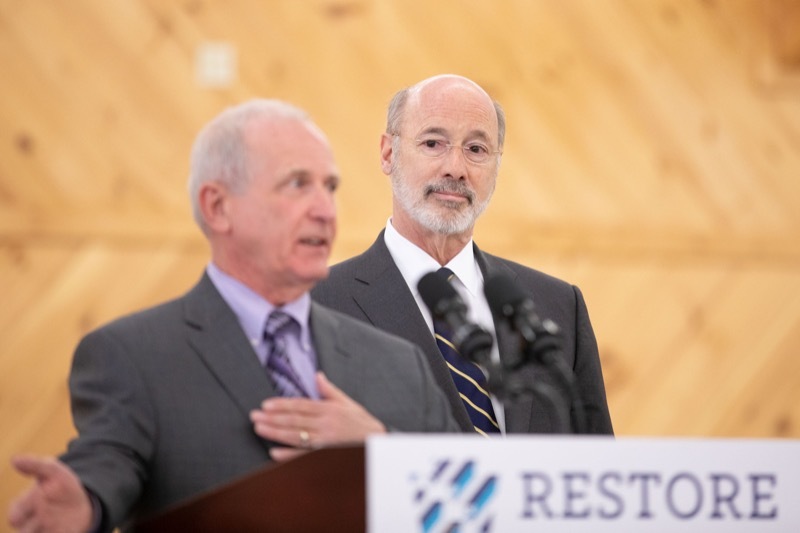 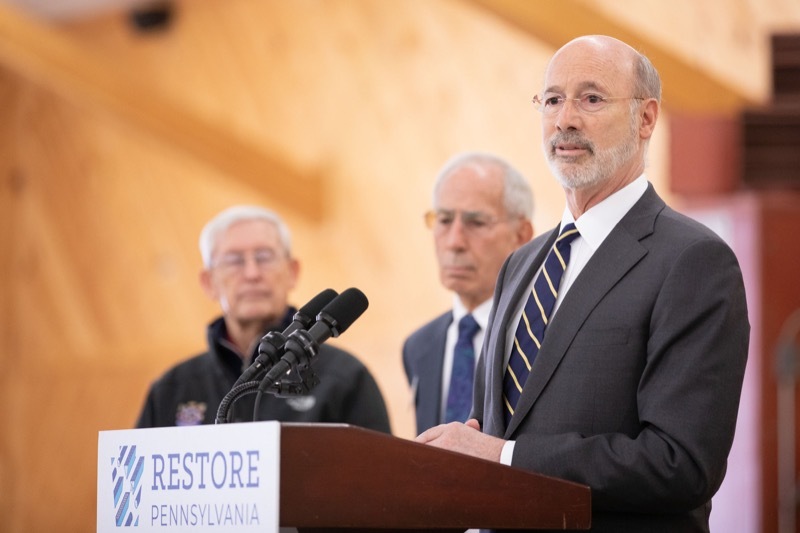 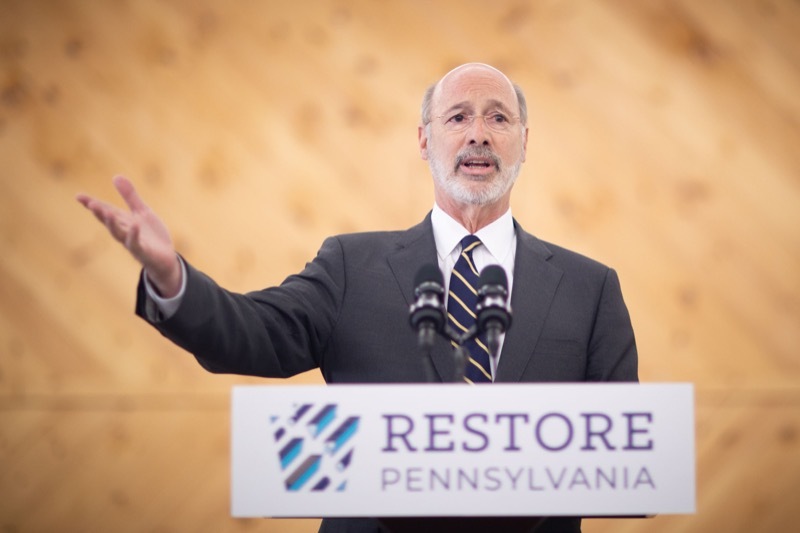 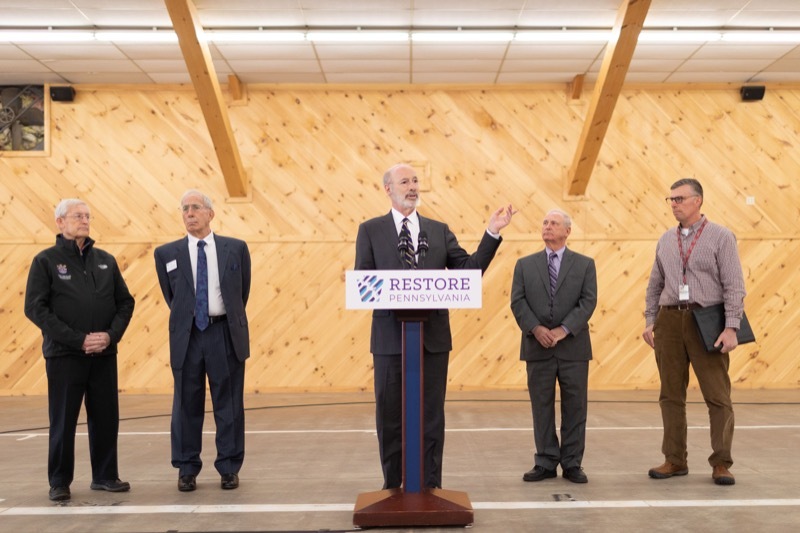 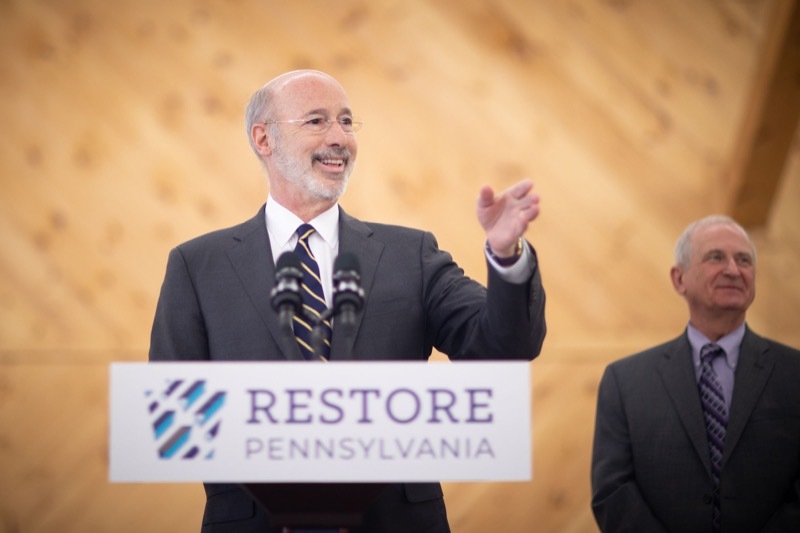 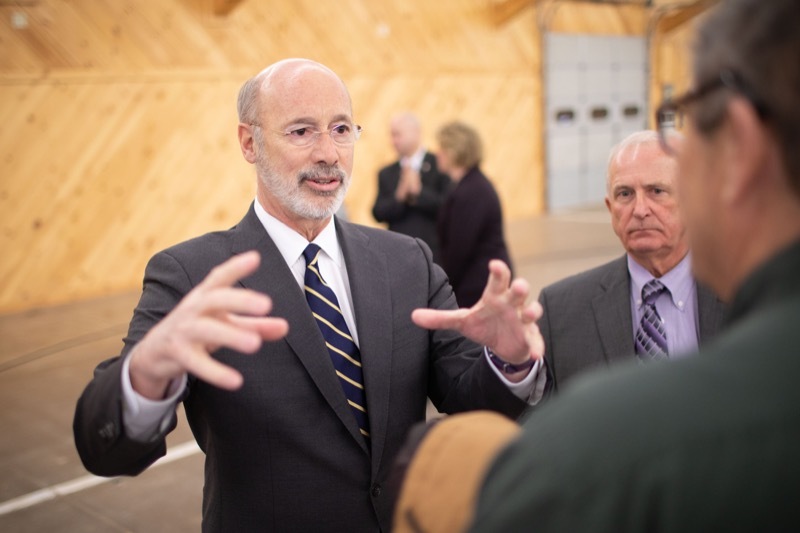 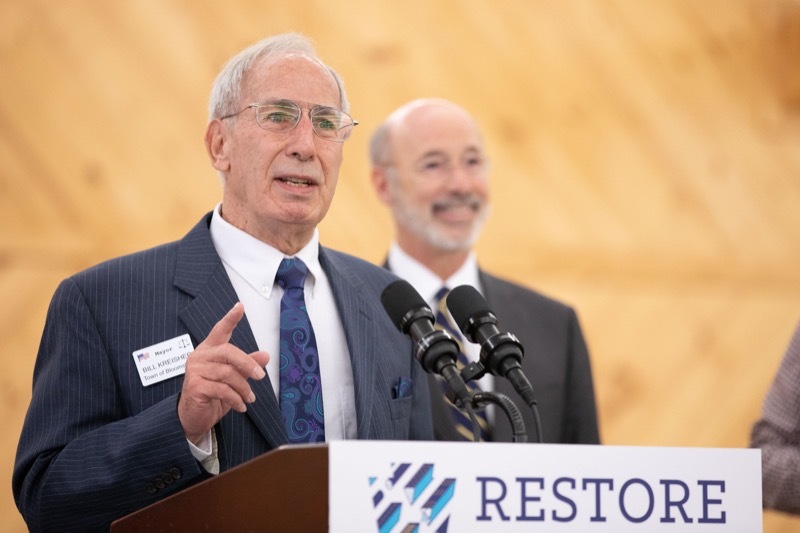 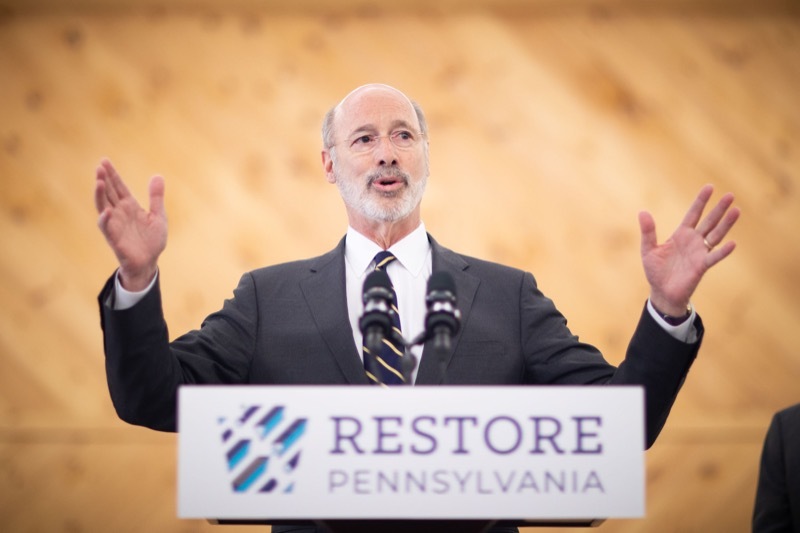 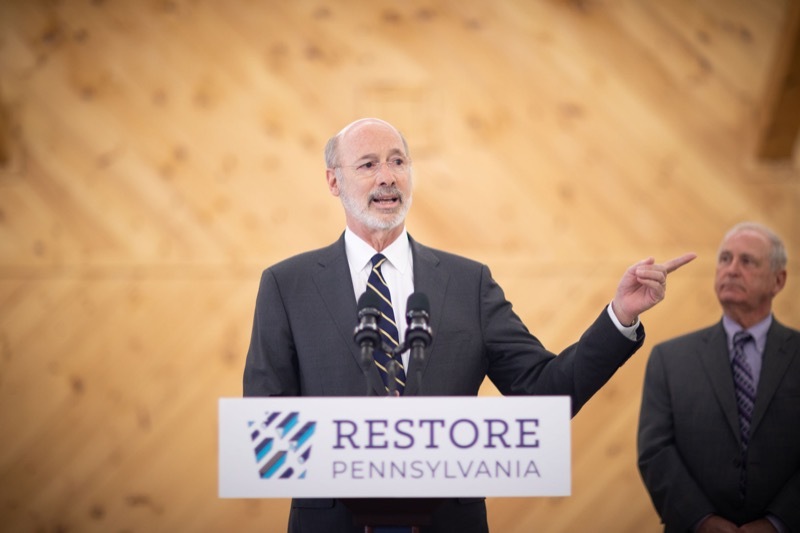 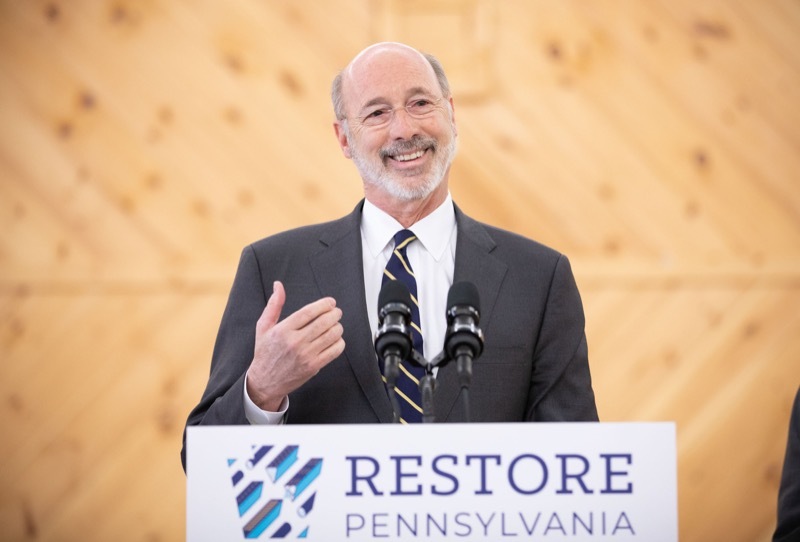 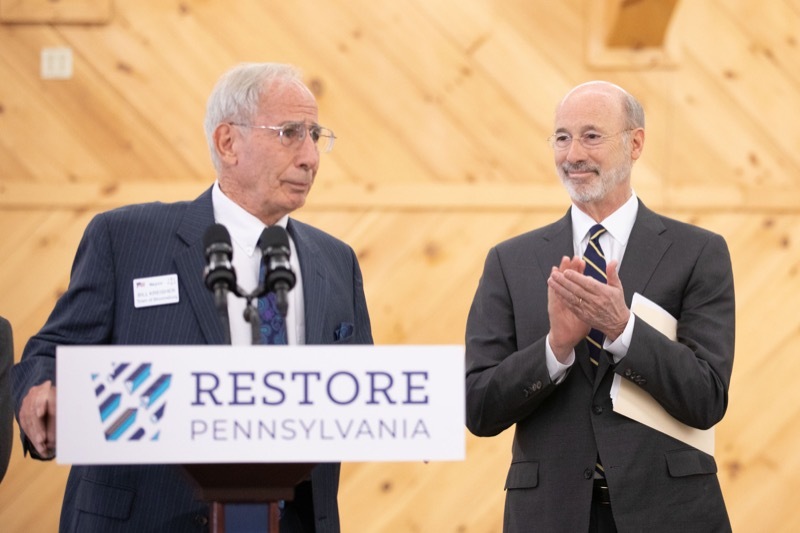 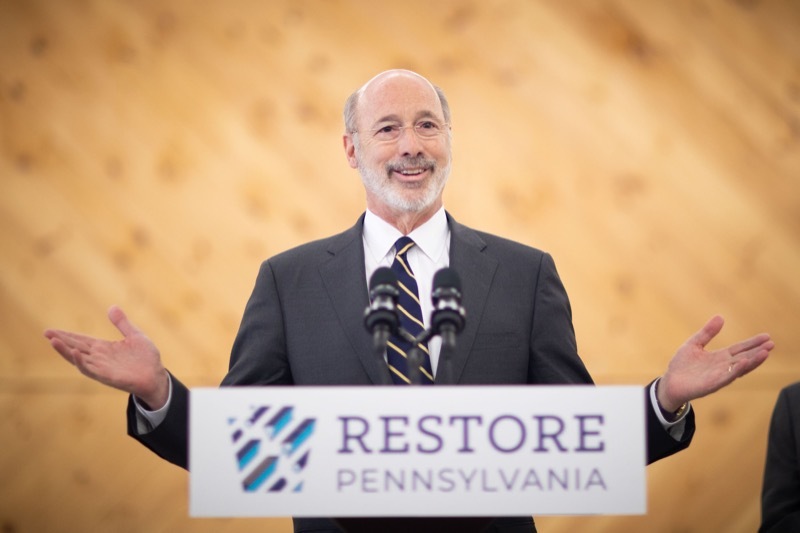 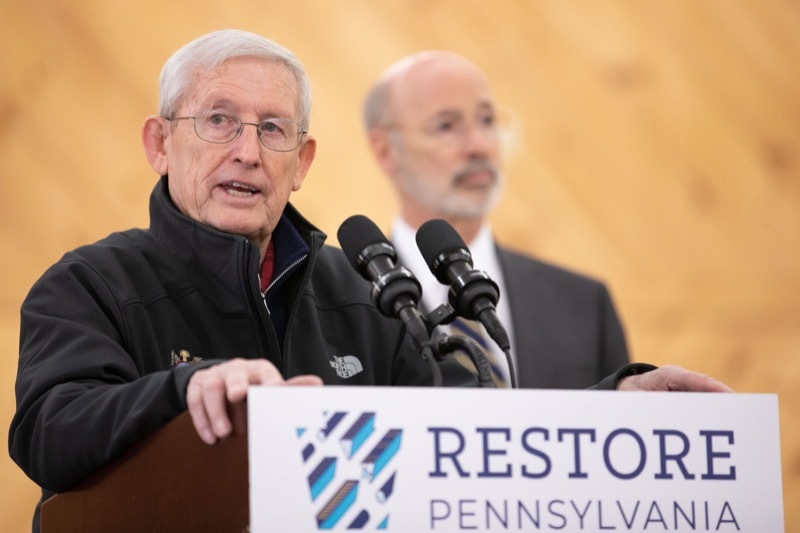 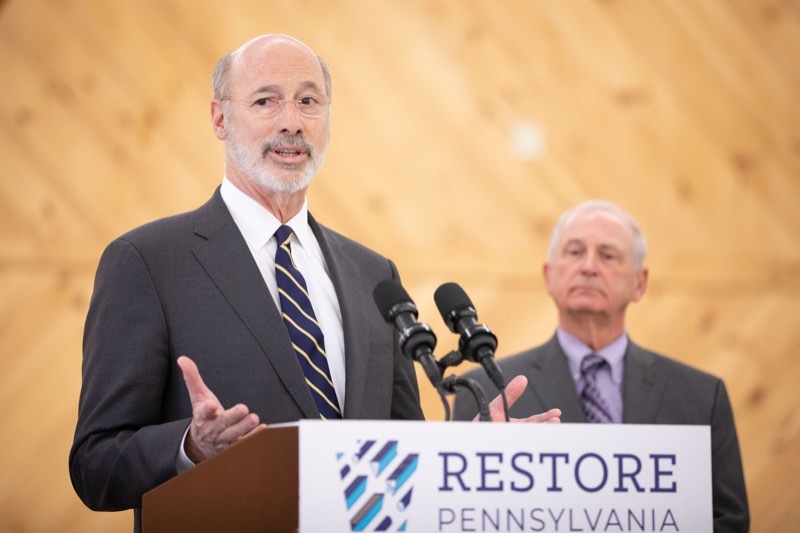 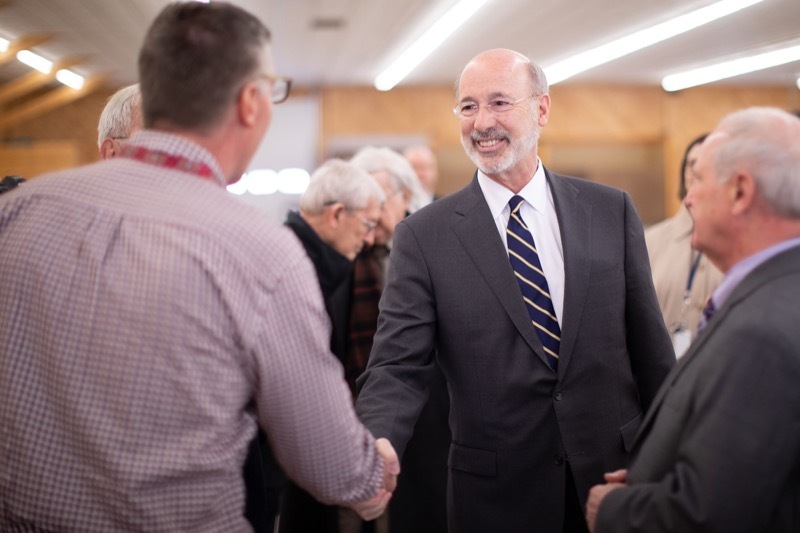 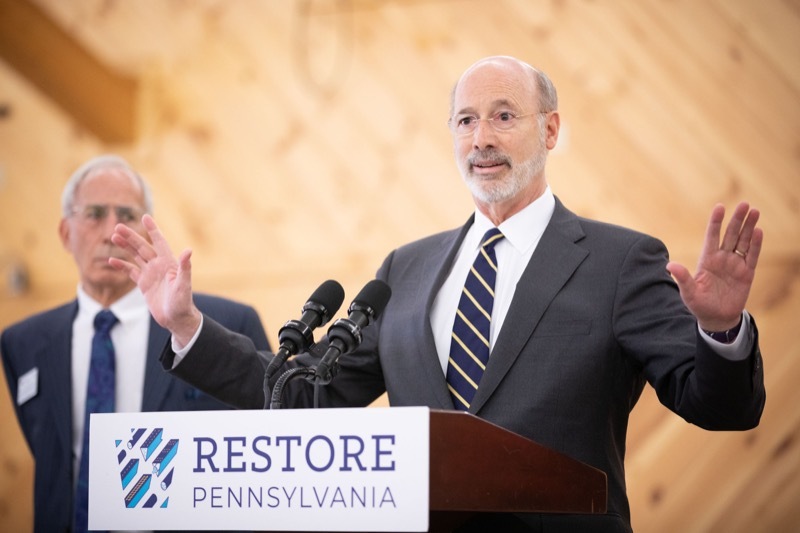 Bloomsburg, PA - Governor Tom Wolf joined state Representative David Millard and other Columbia County officials today to highlight the need for additional funding to improve flood protection and disaster recovery in Bloomsburg and throughout the region. 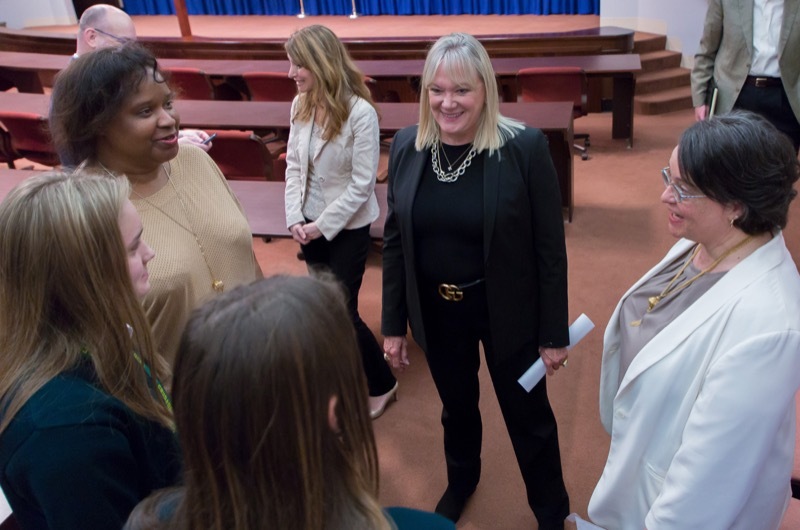 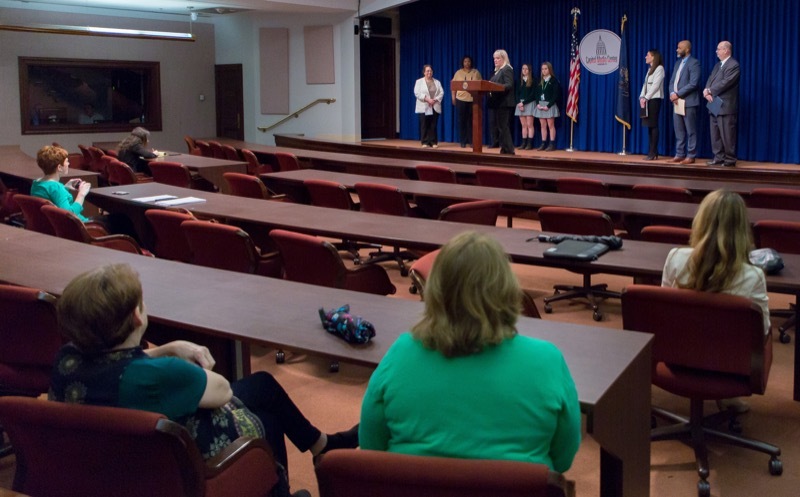 Today Department of Health Secretary Dr. Rachel Levine was in the state Capitol to talk about the importance of immunizations in light of comments made during a U.S. Senate hearing Tuesday. 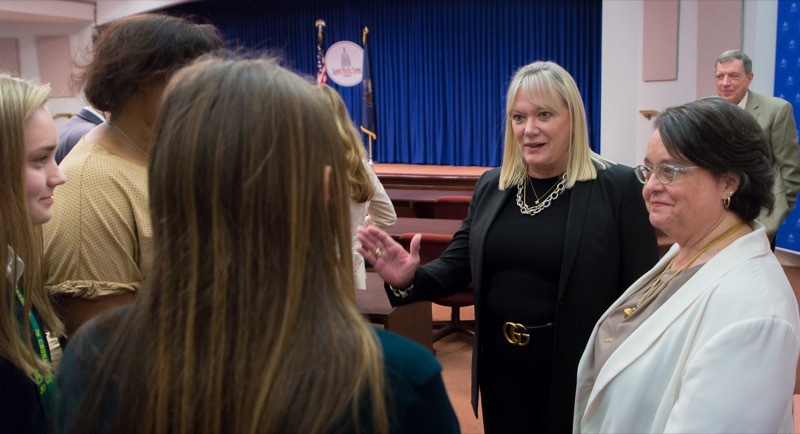 Today Department of Health Secretary Dr. Rachel Levine was in the state Capitol to talk about the importance of immunizations in light of comments made during a U.S. Senate hearing Tuesday. 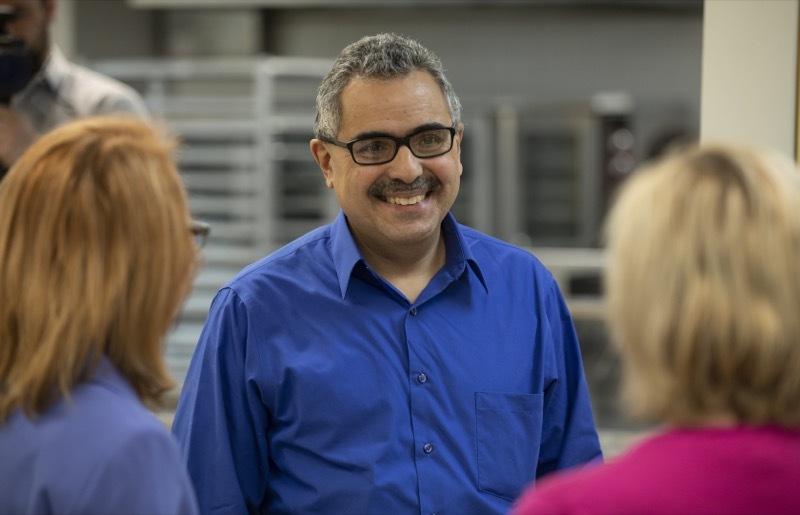 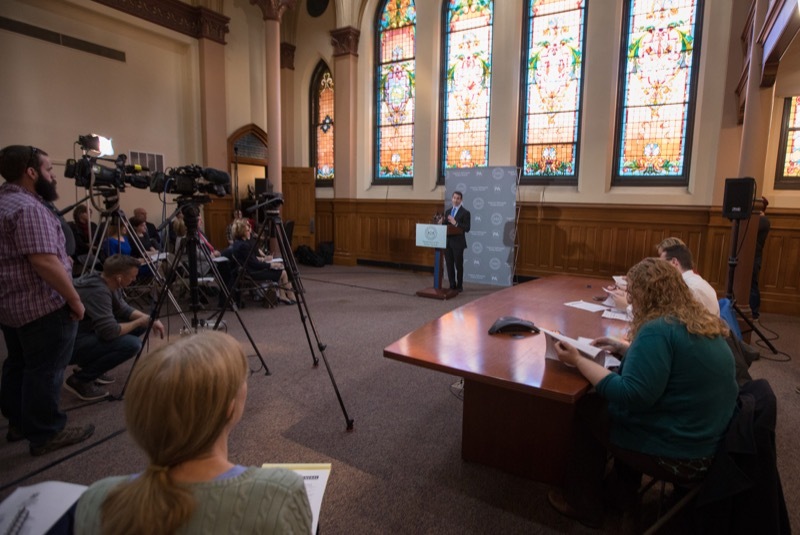 Dr. Levine was joined by local health care professionals. 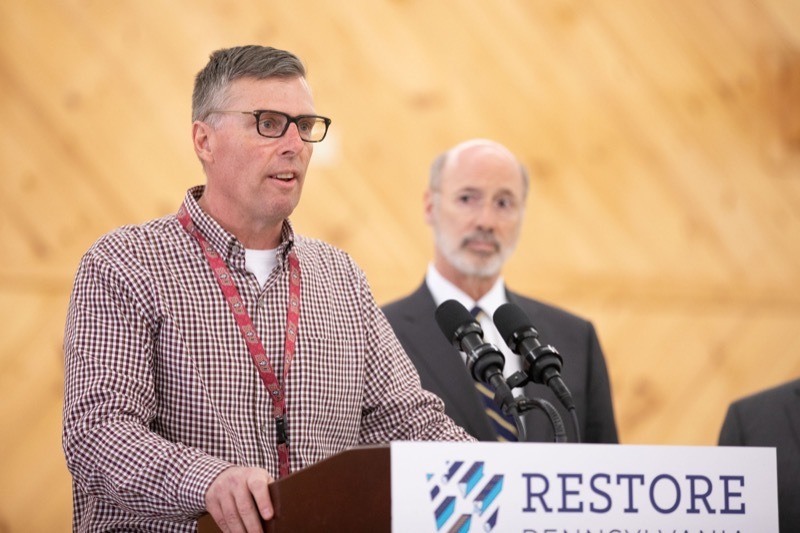 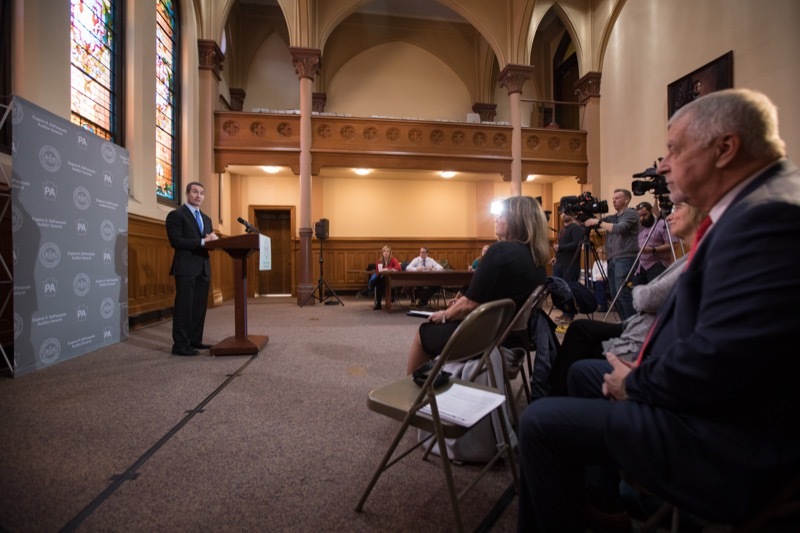 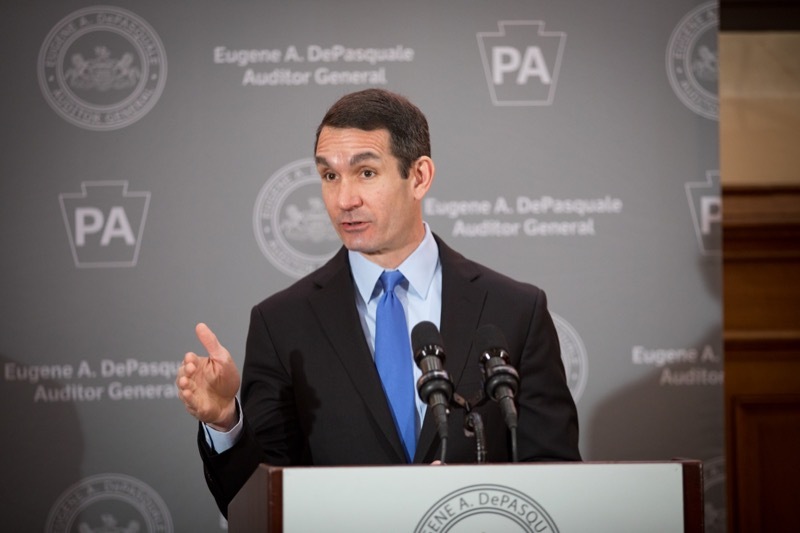 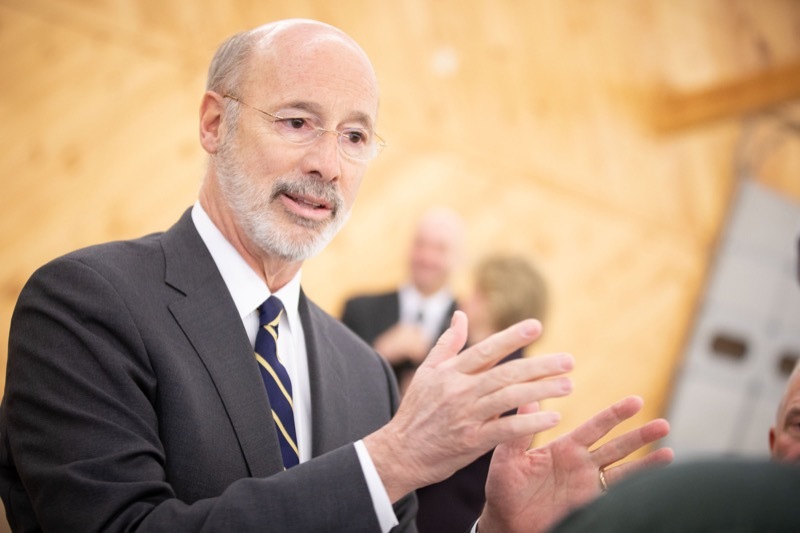 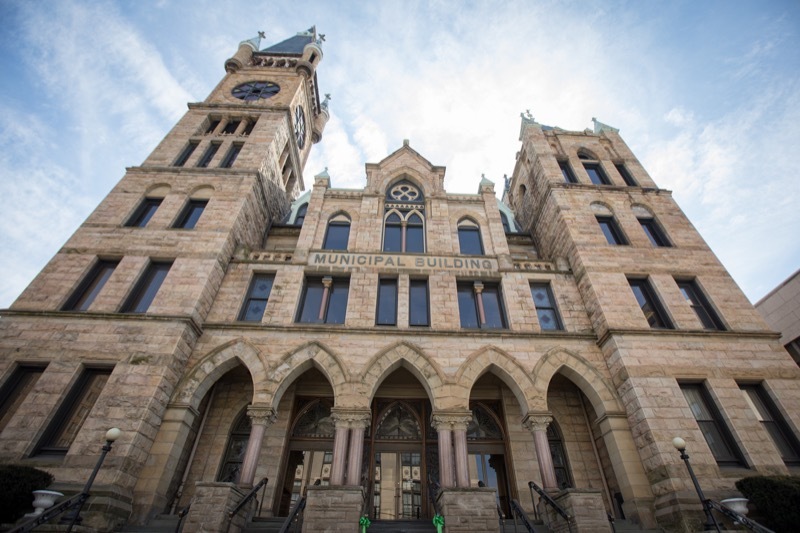 Harrisburg, PA - The Wolf Administration announced today the first five participants in the Pennsylvania Rural Health Model, the first model in the nation aimed at ensuring the financial viability of hospitals in rural areas across the state, and the next step in transforming health care delivery in Pennsylvania. 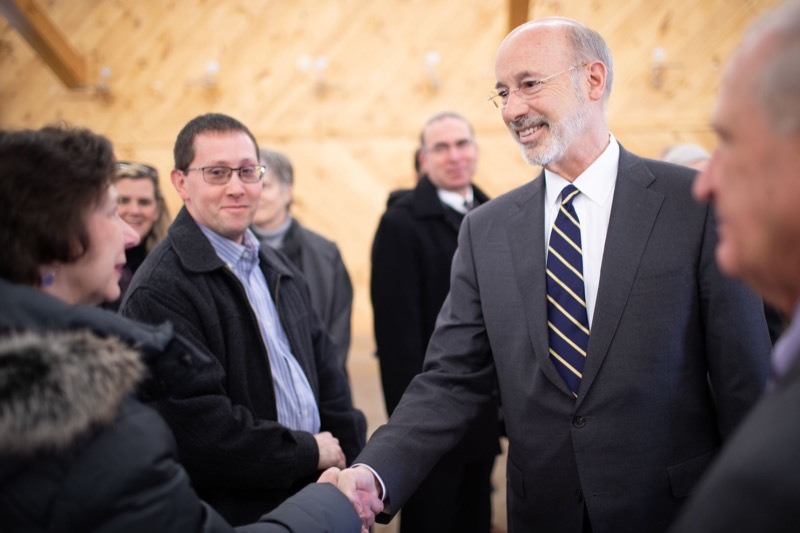 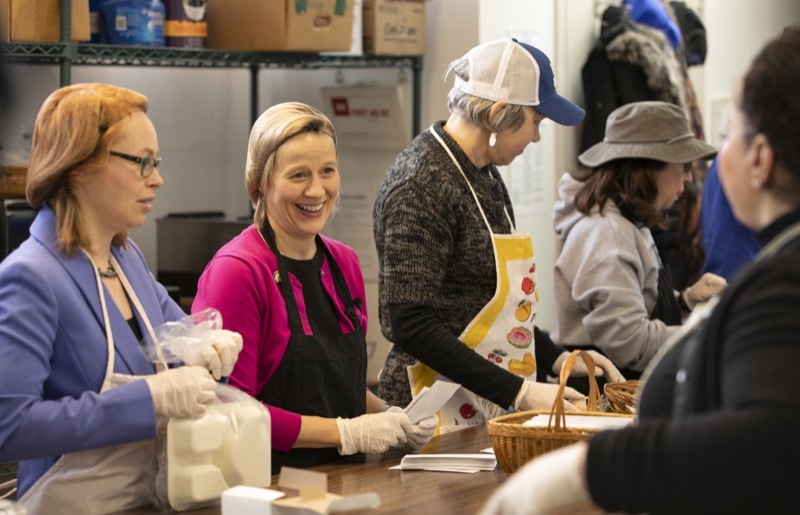 Pennsylvania Department of Aging Acting Secretary Robert Torres joined Meals on Wheels of Montgomery County today to prepare and deliver meals to homebound seniors in observance of March for Meals, an annual Meals on Wheels acknowledgment and celebration for program volunteers and the seniors they serve.